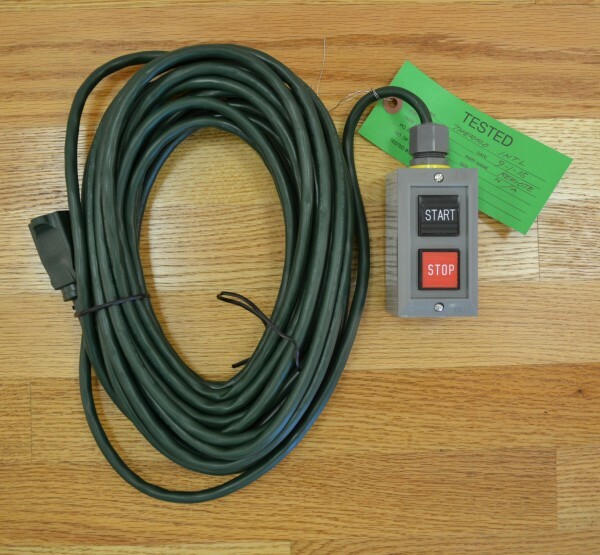 The Remote On/Off pendant is a simple stop start station that allows the technician to remotely turn on and off the induction power supply while working at the end of the coaxial cable. This is extremely helpful when preforming the induction bolt heating process. These remotes are universal and will work in all legacy machines.